When your employee recognition program causes more complaints than kudos, you have a serious problem on your hands. CSX, a transportation and logistics company, discovered that its merchandise-based recognition program was more of a disappointment to employees due to tax complications, lack of desirable rewards and overpriced items. 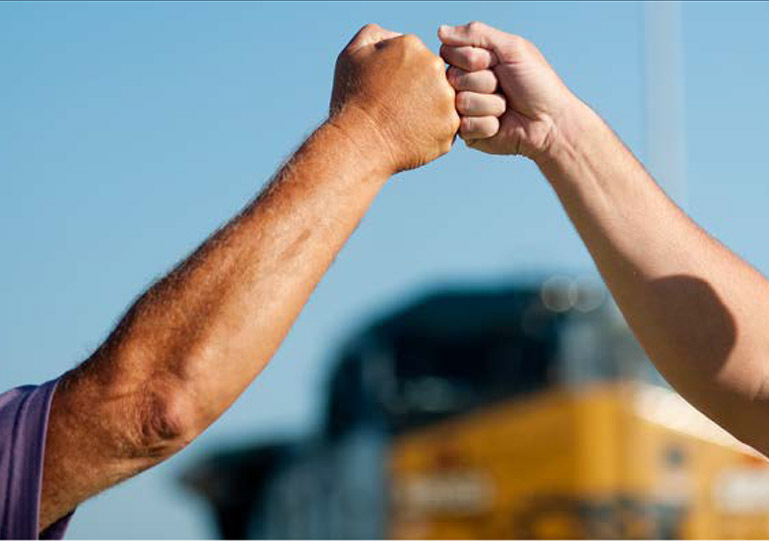 The findings were revealed via an employee engagement survey and were shocking for a wellrespected company like CSX that has earned numerous awards for its dedication to employees from organizations such as Fortune magazine, the DEI®, DiversityInc and AMVETS. After reviewing the engagement survey results and the reported issues with their current recognition program, their HR leadership decided a change was warranted. They wanted a program that gave recipients better choices and managers more reporting functionality. 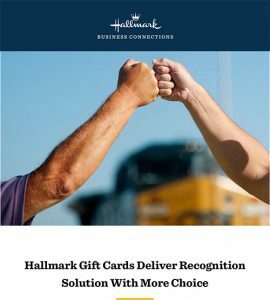 The recognition program solution of Hallmark Business Connections stood out, especially in its ability to align with CSX’s core values and to seamlessly integrate with the company’s data and systems. In addition, the Hallmark name inspired confidence as the only brand that could design a program with the right emotional impact.